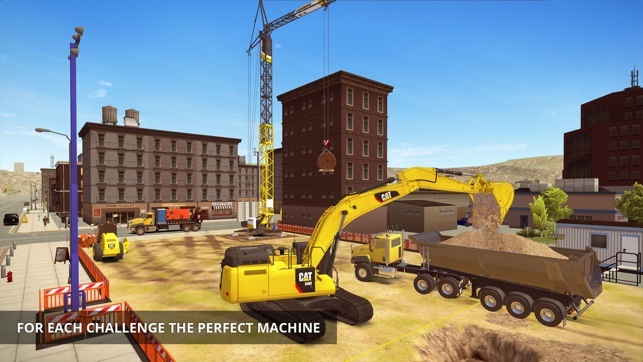 Dive into the world of Westside Plains and try out a limited number of missions, all for free with Construction Simulator 2 Lite. Left wanting more? Then unlock the full version in the in-game shop! 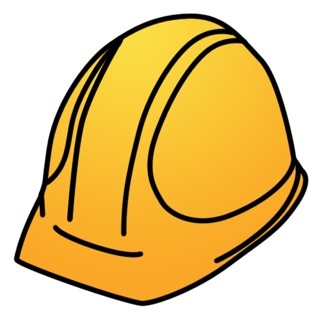 Construction Simulator 2 Lite - One of the most successful simulators in the Apple App Store! 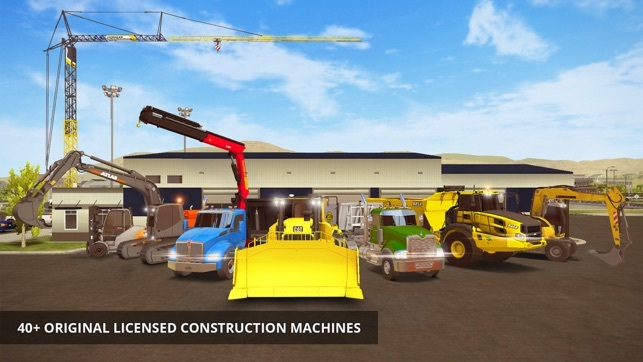 In Construction Simulator 2 Lite, you build your own construction company and take the wheel of 40+ original, licensed construction vehicles from Caterpillar, Liebherr, Palfinger, Bell, STILL, ATLAS, Mack Trucks, Meiller Kipper, and Kenworth. 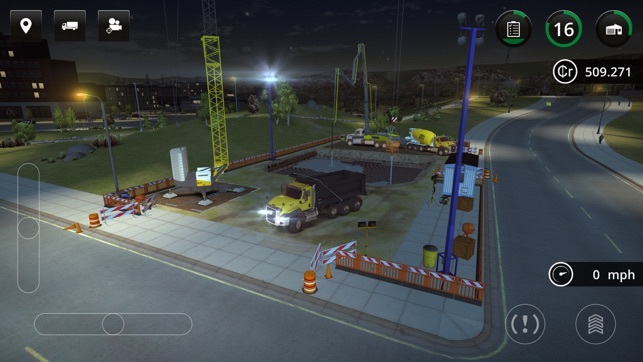 Dig to your heart's content in the popular sequel to Construction Simulator 2014, operate massive cranes, load construction materials, pour concrete, and cover the streets in Westside Plains city with asphalt. 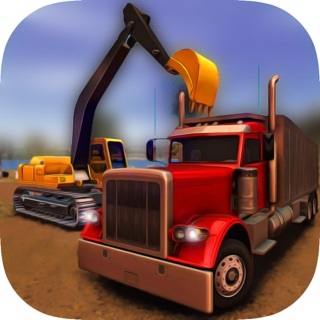 Construction Simulator 2 Lite takes you to the USA and offers up road construction and tons of jobs with construction vehicles to match. Expand into new regions, enlarge your fleet, and master more than 60 engaging and challenging construction jobs. 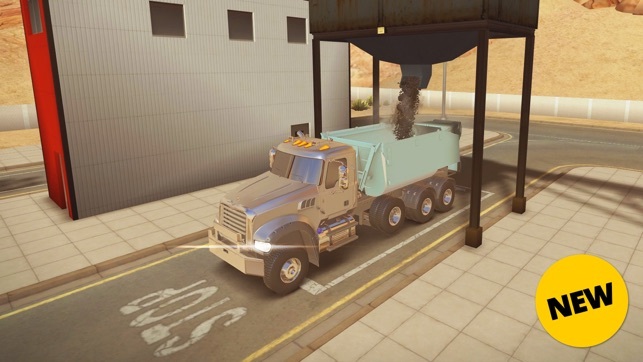 YOUR OWN CONSTRUCTION COMPANY Once you have invested your savings into starting your own company, you can begin to explore new regions in Westside Plains and accept ever larger and more lucrative construction jobs in the open world of Construction Simulator 2 Lite. 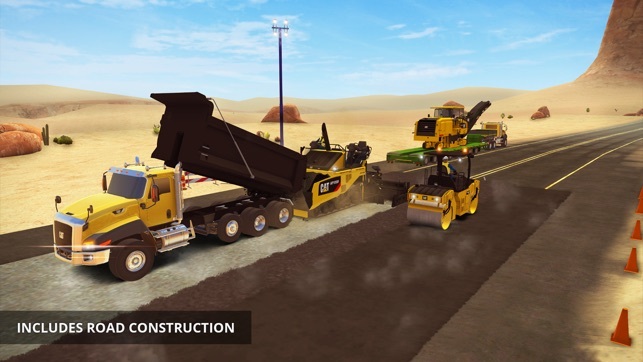 INCLUDES ROAD CONSTRUCTION AND REPAIR For the first time ever in Construction Simulator 2 Lite, you can carry out road construction and repair roads in poor condition. Experience the game from a new angle with purpose-built machines from CAT and enjoy an even more varied day at work on the construction site. 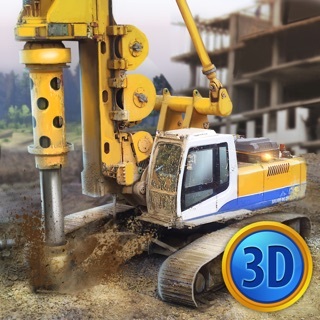 PLAY IN YOUR LANGUAGE Construction Simulator 2 Lite supports the following languages: English, German, French, Spanish, Italian, Brazilian Portuguese, Turkish, Japanese, Dutch, Russian, Korean, and Traditional and Simplified Chinese. 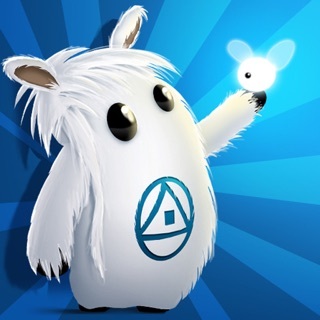 This is a really great game especially considering it’s cheap price. However the game play itself seems to glitch sometimes. For example this is the second time I went to go back up on a construction to either dump a load or lie up my backhoe for an excavation that a large invisible wall just stops me from reversing. I’ve already had to abort two jobs because of this glitch I hope it doesn’t happen again! Other than this experience everything has been great!